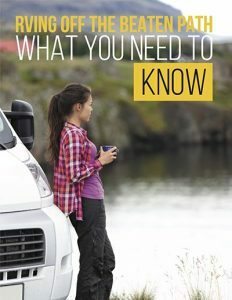 Airstream—one of the most recognizable travel trailers on the road—has been in the business of producing units since the early 1930s. With their aerodynamic design based on airplanes and their quality materials, they are one of the most durable specimens of their kind. 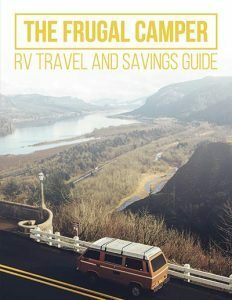 As a matter of fact, most vintage trailers still being used are Airstreams. Just ask Jay Pennington, also known as Rusty Lazer, and his girlfriend Jami Girouard. Rusty is the founder of the New Orleans Airlift, which is an “artist driven initiative” that focuses on creation and experimentation through public art. 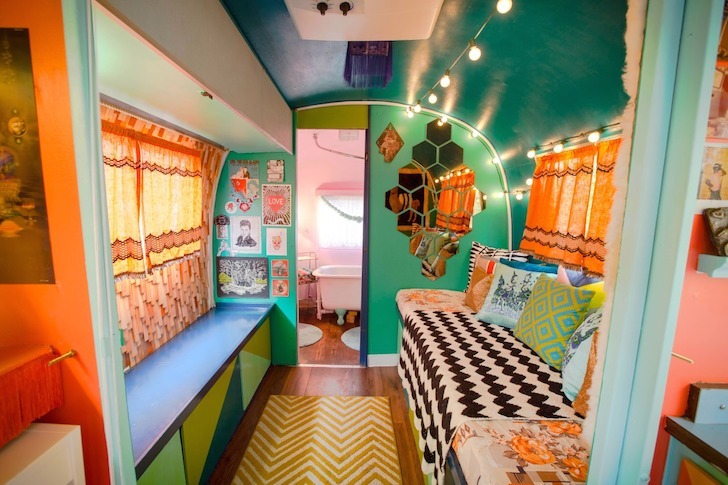 The interior of their Airstream trailer epitomizes this philosophy. 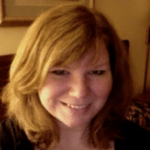 Check out the following photos and, if you are impressed, please share with your friends. 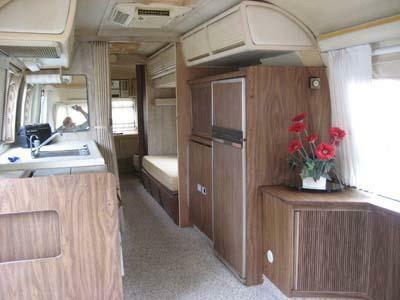 This is an example of a typical 1976 Airstream trailer interior. And now look what Rusty and Jami did to their trailer’s interior. Here is the view of the other end. 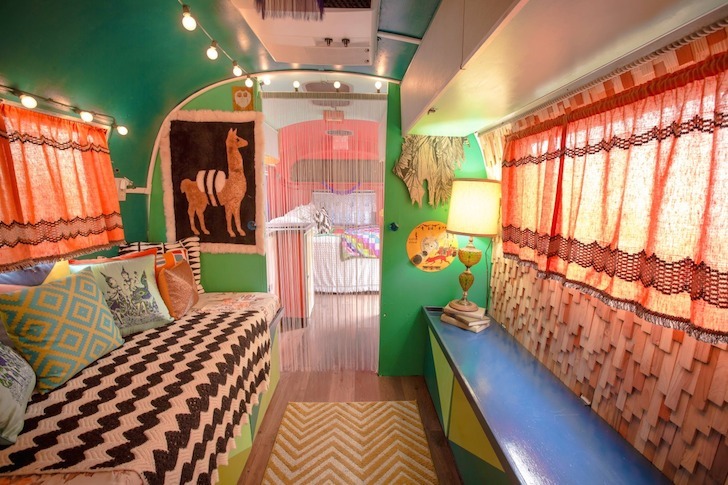 You won’t find anything drab in this trailer. The galley is another area that looks completely different. 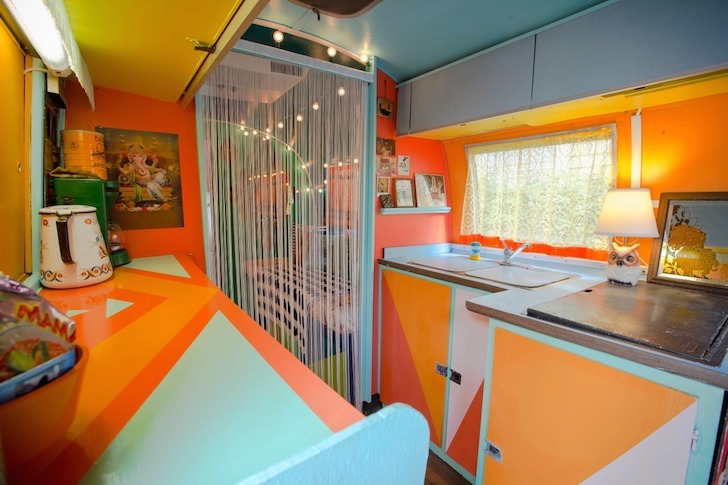 This is a traditional 1976’s Airstream kitchen. Here is the kitchen is this couple’s trailer. The customized cabinets are what really make the galley impressive. 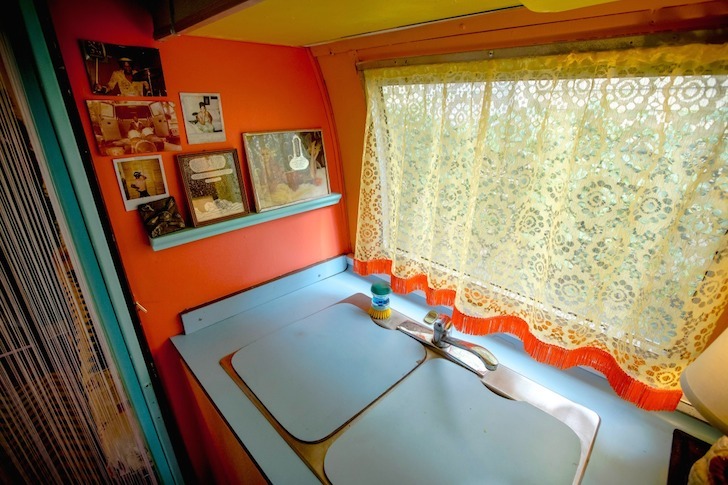 Not to be ignored, the bathroom in the Airstream trailer that Rusty and Jami renovated is just as spectacular as the rest of the interior. The decorative lights they used are a nice touch. So is the color choice. 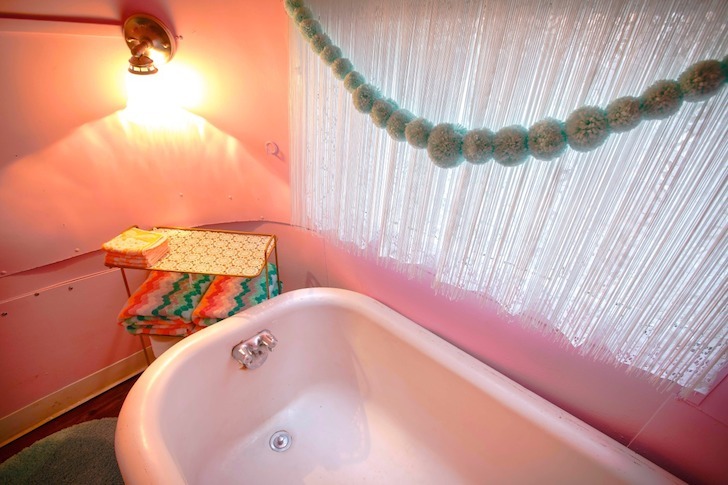 Pink bathrooms are fairly unusual. 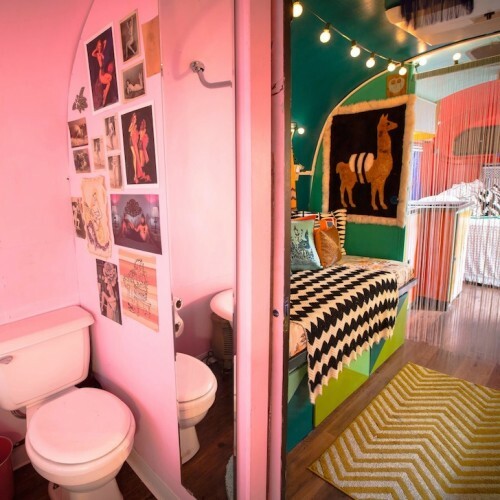 The bedroom is a funky, fun space to relax. 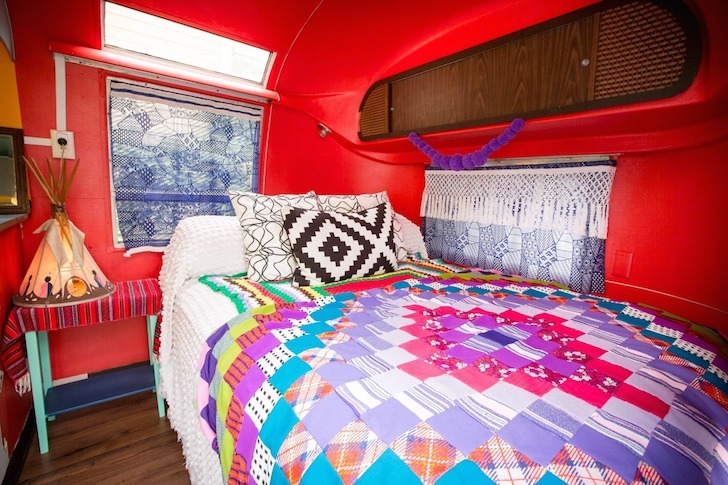 The red color chosen for the walls really off sets the vibrant bed cover. 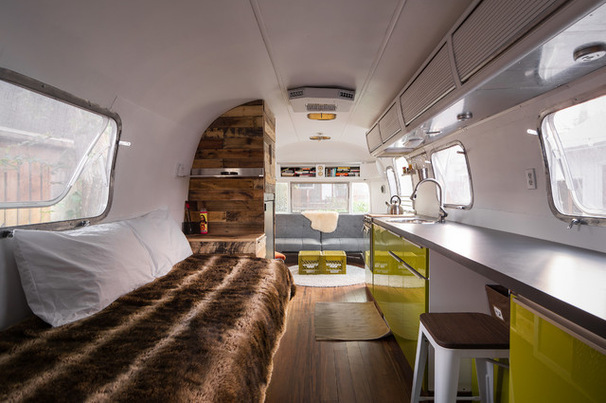 With some imagination, a bit of time, and a little hard work, Rusty and Jami turned their Airstream trailer into a work of art. It embodies the innovative philosophy they apply to everything they do. 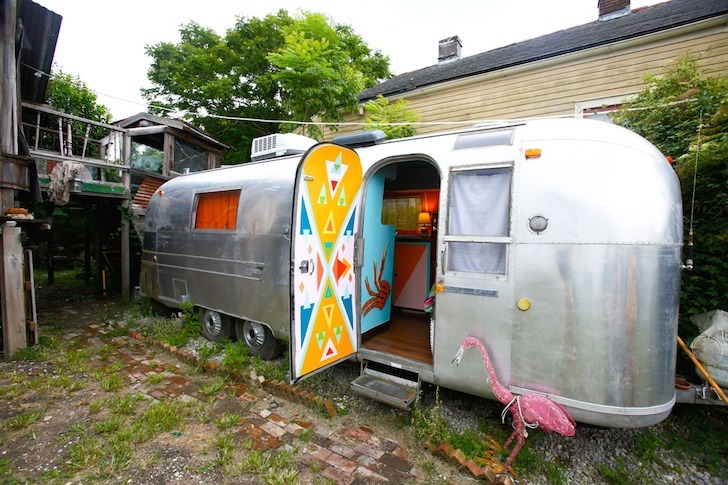 The work they did on this trailer is an inspiration to anyone who owns an Airstream, a motorhome, or simply enjoys putting their own mark on their surroundings. Please share this with any friends or family members who admire the artistic endeavors of others. It may provide the push they need to personalize their own living space, making the world a more beautiful place.